Loose sagging skin can be the result of ageing, environmental factors, weight loss or post pregnancy. Whatever your reason, you want a solution that will tighten and lift your tired skin to give a more youthful and confident appearance. 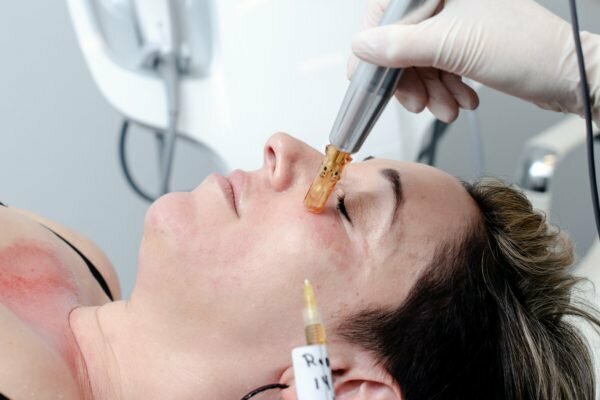 Why skin tightening is necessary? 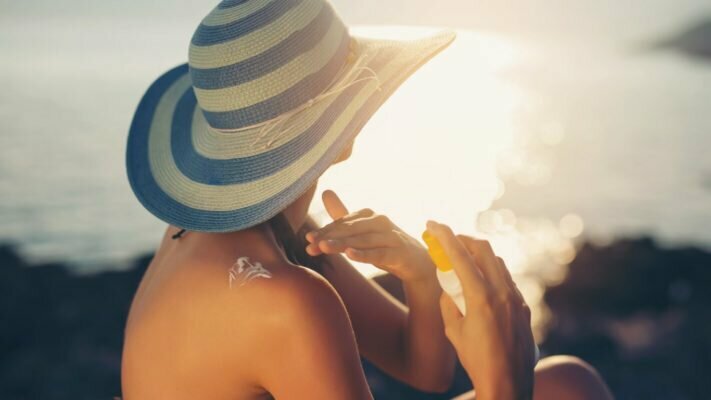 In Australia, our skin is exposed to many harsh environmental factors such as sun, harsh weather, gravity and bad habits such as smoking, stress and poor diet. These factors, combined with the body’s natural ageing process, leads to sagging and stretched skin on the face and body, giving an older and more tired appearance. 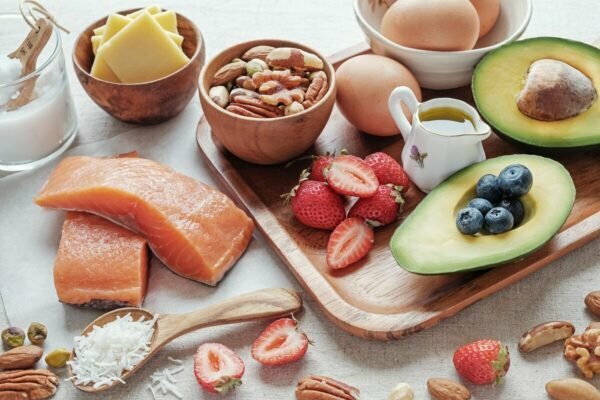 While a healthy lifestyle goes a long way to maintaining healthy skin and fighting some of the signs of ageing, it will not stop the natural ageing process our skin and muscles go through. 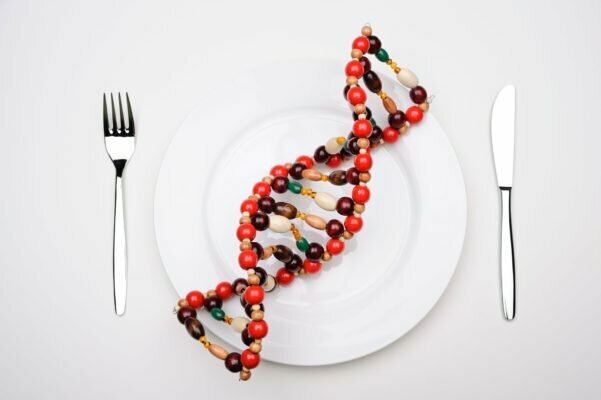 As our bodies age, we lose vital support structures like collagen (responsible for firm skin) and elastin (responsible for the elastic properties of our skin). After the age of twenty our body starts to produce less collagen resulting in the skin becoming thinner and more susceptible to damage. 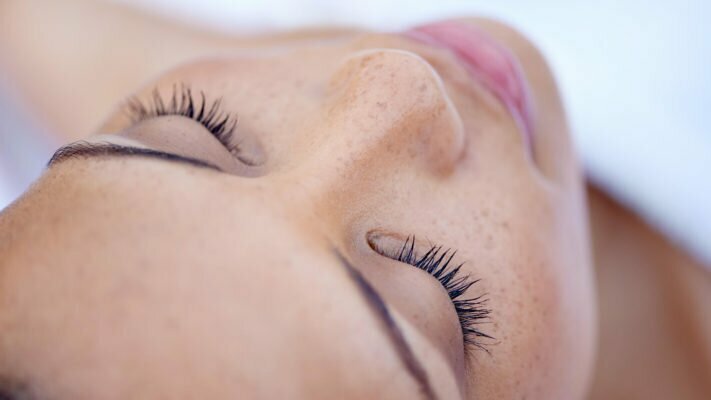 A non-surgical skin tightening treatment is becoming a necessary treatment as we age to make the face and body more youthful and re-establish the skin’s vital support structures. The next step is to book a free consultation with one of our facial skin-tightening experts to discuss the procedure and how we can get the best result for you and your skin. You can book a consultation online or give our friendly team a call on 1300 379 581 to book an appointment or ask any questions you might have. Loose sagging skin can be the result of ageing, environmental factors, weight loss or post pregnancy. Whatever your reason, you want a solution that will tighten and lift your tired skin to give a more youthful and confident appearance. Skin tightening is popular after weight loss or post pregnancy and as a firming anti ageing treatment. Talk to the medical team at The Harley Clinic about the advanced treatment options available to tighten and lift your skin, without resorting to surgery. Give our medical team a call today on 1300 379 581 or request a skin analysis online. The Harley Clinic are body reshaping experts and our process leaves nothing to chance. 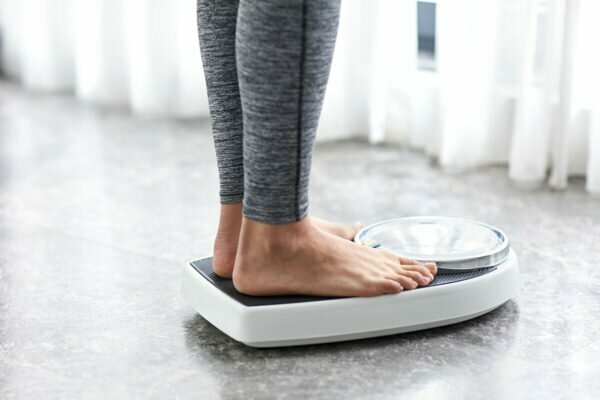 Often, to see the full results of fat reduction treatment like non-surgical liposuction, the final process is tightening the skin in the area to conform your skin to your new shape. Pregnancy is a process that puts a lot of strain on the body. The skin especially is stretched in the stomach area and other areas, often due to increased weight gain during pregnancy. One of the most popular surgical procedures post pregnancy is called the “mummy makeover”. The Harley Clinic offer all of the necessary non surgical elements so you don’t have to put your body through surgery with long recovery time and associated risks with a young family. The medical team at The Harley Clinic offer only the best non-surgical devices to get the best result for you on your journey back to your pre-pregnancy body. This all starts with a body scan followed by the appropriate treatment and then a complimentary appointment with our body coach. Ultraformer III is one of the recent breakthroughs in non-surgical skin tightening and lifting technologies. The device triggers the body’s natural healing processes to stimulate the growth of new collagen and elastin to re-establish firmer, tighter and more elastic skin. 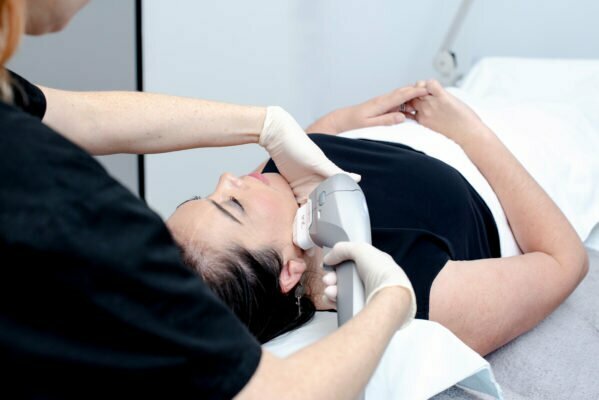 One of the key benefits of Ultraformer III over other skin tightening/ lifting treatments are the seven precise depths that can be targeted depending on your condition and area being treated. This means you will feel immediate results post treatment and will continue to see improving results for the following six months. 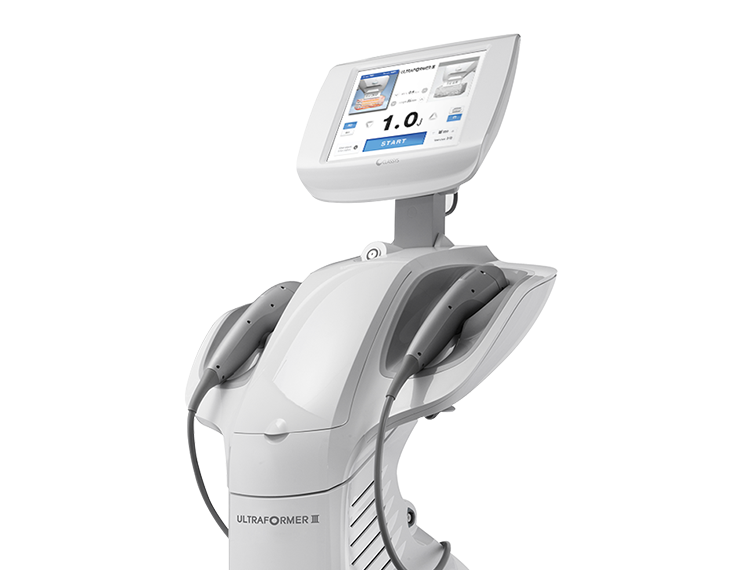 Ultraformer III is a HIFU (High Intensity Focused Ultrasound) treatment. Where the Ultraformer III has improved on traditional treatments that cause significant discomfort. The Harley Clinic offer this comfortable treatment that has proven efficacy without the discomfort associated with other ultrasound machines. Will I be able to return to work after treatment? 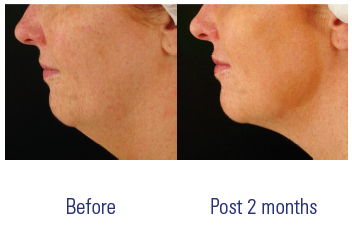 There is no downtime or recovery period after this skin tightening treatment. It is normal for your skin to be a little bit red for around an hour after treatment, but this will go quickly. The treatment time depends on the size of the area being treated. Usually treatments take between 30 and 45 minutes. What other benefits does this treatment offer? Ultraformer III focuses on skin tightening, skin lifting, body contouring and wrinkle reduction. 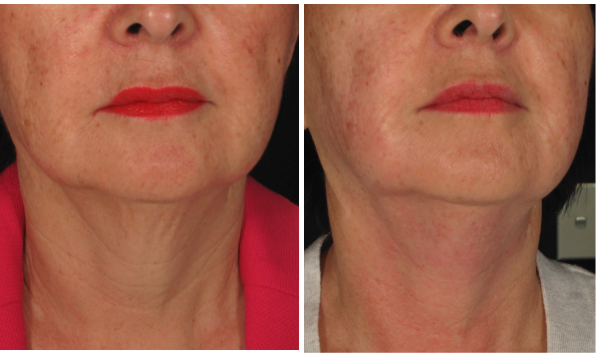 What areas can be tightened by Ultraformer III? Suitable for most areas of the body and face applications. For body, this includes skin tightening for the chest or décolletage, arms (including back of the arms), armpits, hands, flanks, hips, abdomen or stomach, thighs, knees, lower legs, calf and ankles. For the face and neck, most popular areas of concern for treatment include turkey neck, droopy eyelids and jowls, along with sagging or double chin. To maximise the time at The Harley Clinic we can also perform CoolTech cryolipolysis for body sculpting while you are having a facial treatment. Other complimentary treatments to skin tightening are PRP treatment that work extremely well in combination with Ultraformer III. During your complimentary consultation with our medical team you will be able to discuss the treatment options that will best suit your face and body goals.